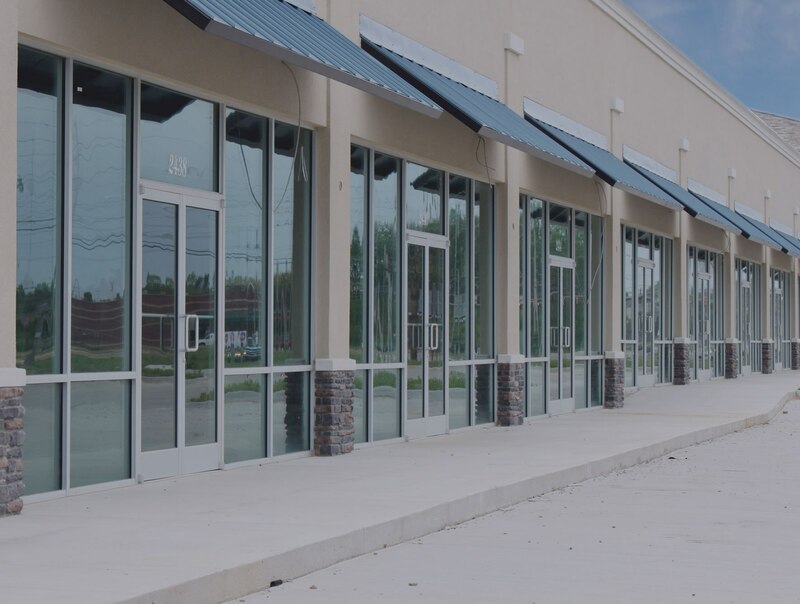 Whether you own a restaurant, an office, a strip mall or retail space, you have the challenge as a property owner to ensure your building is properly maintained. A huge part of a healthy work environment is making sure you have a secure place to conduct business; which starts by having a reliable roof over your (and your workers’) head. 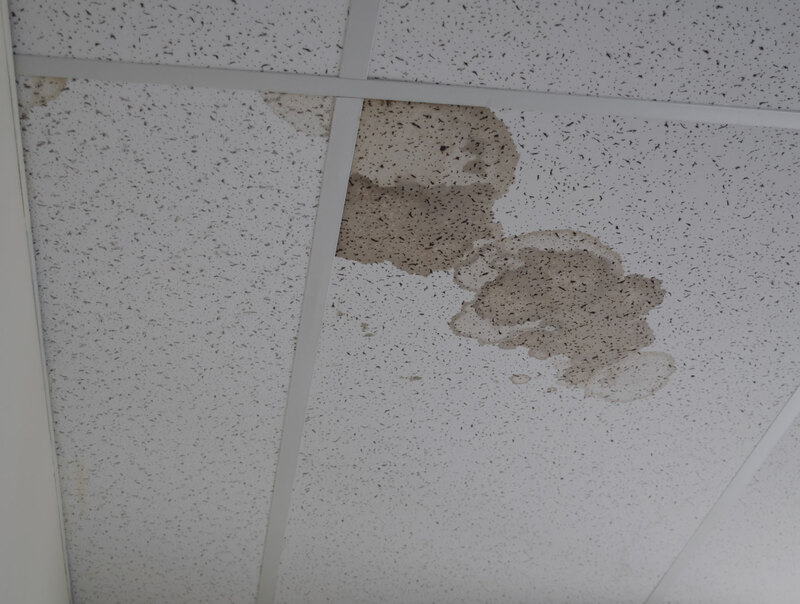 Leaks or debris coming from the roof can create a dangerous environment for workers and customers alike; which spells trouble and fees for the property owner. Additionally, it can cause inventory and assets inside to become damaged or irreparable. 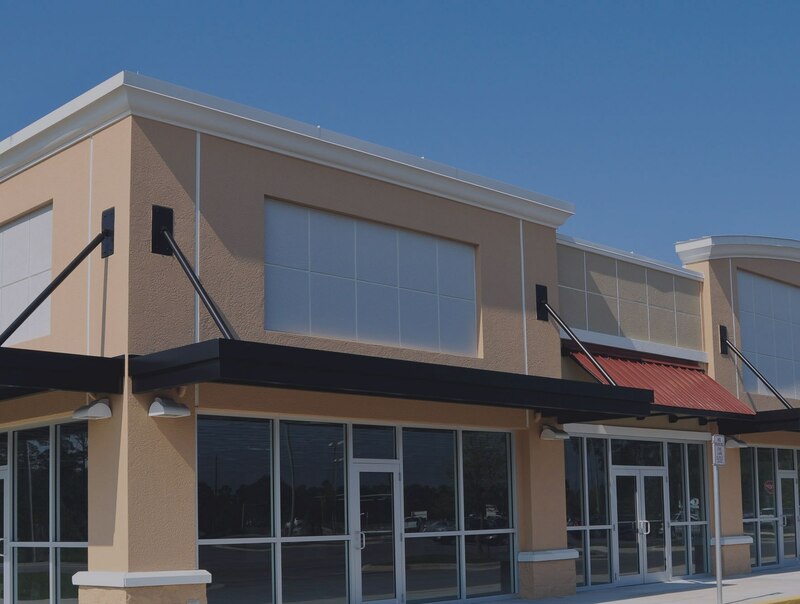 Roofs for office, retail and restaurant spaces have a huge job to do to keep the building and its contents safe, but it’s one that can only be accomplished with diligence from business owners. Roofs endure harsh natural elements, such as sun, wind, rain and ice; not to mention debris from trees and pedestrians if you’re in a high-traffic area. Over time, these elements take their toll on a roof’s security and pose a threat to the building’s structure. If a roof is not maintained and repaired early and often, it can create a series of problems for your business. What may start out as a harmless leak or hole can lead to severe water or structural damage that requires an entire roof replacement instead of a small repair. This can bring your daily operations to a halt and ruin customer traffic. With regular maintenance and repairs, you can avoid major damages and the hefty bill that comes with them. 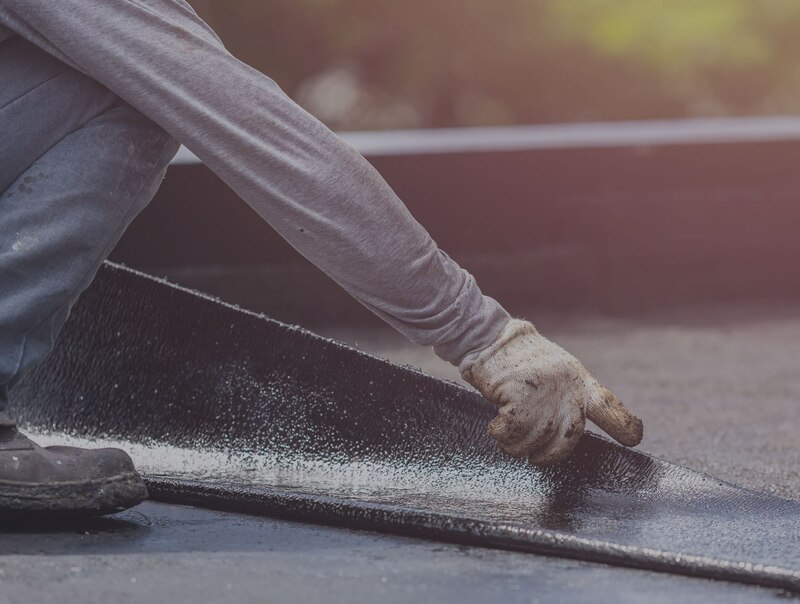 Ensuring you have a functioning roof and a safe work environment for your workers and customers is well worth the effort to contact a roofing company you can rely on. 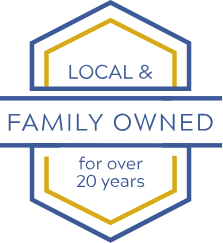 The best way to handle office or retail roof problems is to prevent them, which is why it’s important to have a repair and replacement team who’s ready to handle anything. At Norwest Roofing, we have an experienced crew that has been identifying and treating various types of roof damages for over 20 years. We are dedicated to meeting our customers’ needs by working with their schedule to minimize downtime and delays, so your business never skips a beat.